I was browsing YouTube the other night, trying to find something to put me to sleep when I stumbled upon this interview featuring Victoria Beckham. 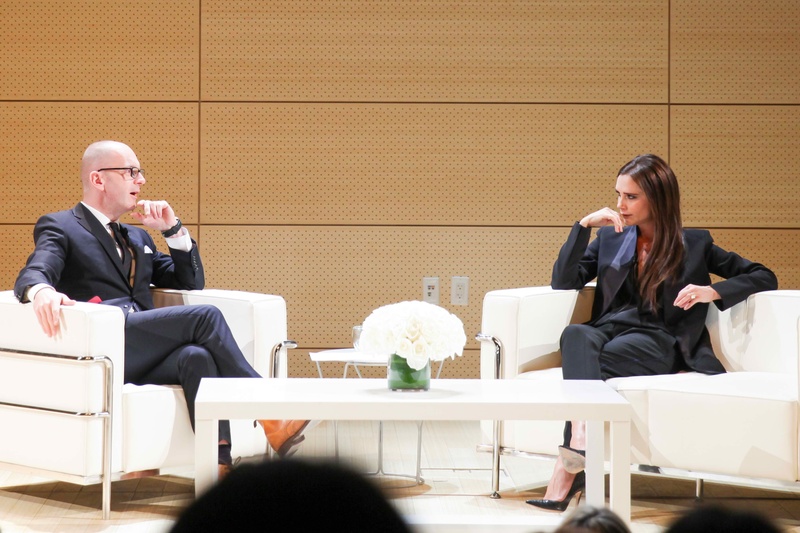 She was a guest at Parsons The New School for Design in NY, hosted by the dean Simon Collins. I have always loved her, ever since Spice Girls. When she transitioned to fashion, I was surprised but I was pleased. Everything in her collections scream her. Nothing is not her personality. And this interview shows how humble and grounded she is as a designer entrepreneur. What I love about this talk was there was never a time she didn’t acknowledge her team. It was all about collaboration for her, and I love hearing it straight from her. Most people would assume that fashionistas are prima donnas, but after this interview, I don’t think I’ll ever make that assumption about her ever again.